Home / Fertility & Pregnancy / Fertility & Conception / Is There A Right And Wrong Time To Freeze Your Eggs? Is There A Right And Wrong Time To Freeze Your Eggs? Egg freezing is steadily increasing in popularity. Medical science no longer considers the process experimental and it’s even being offered to the female employees of big tech companies like Google, Facebook and Apple. 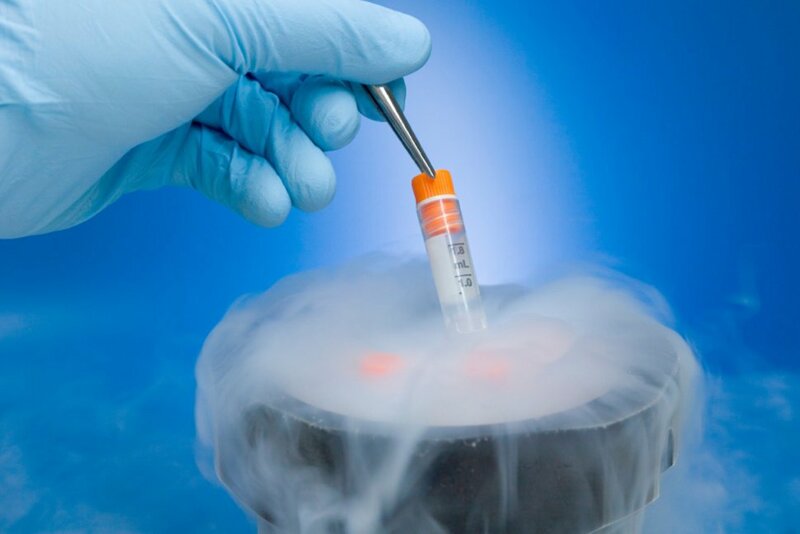 These days egg-freezing parties are being hosted by cryopreservation banks to convince women it’s an intelligent way to increase their number of potential childbearing years. It is important to understand that the age of a woman when she has her eggs frozen impacts the chances of her having a child. When Should You Freeze Your Eggs And Why? The American Society for Reproductive Medicine (ASRM) originally approved egg freezing in 2012 as an infertility treatment. The success rate for flash-frozen eggs was solid. This was especially important for women whose eggs were at risk from cancer treatments. 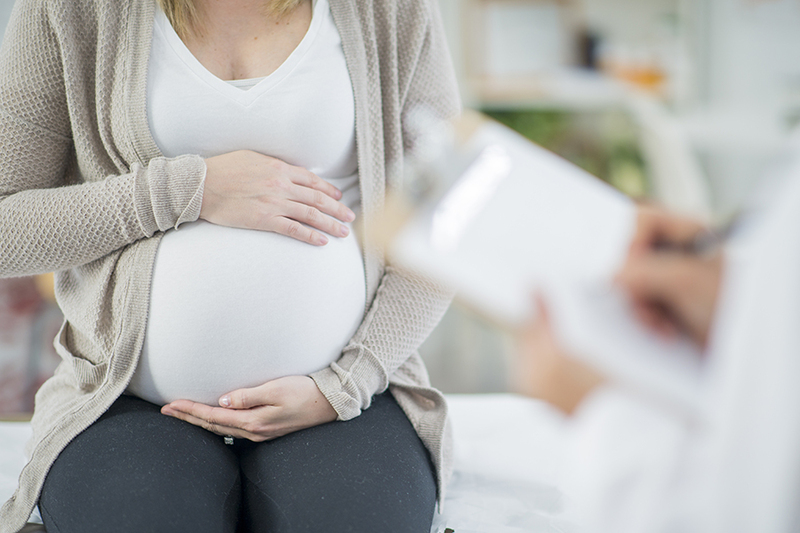 At this time the ASRM did not recommend egg freezing as a kind of baby insurance for the future. The believed this was an expensive sense of security, which led to a lot of conversations between physicians and their patients. When a woman in her early thirties freezes her eggs, it should provide her with some peace of mind. Because once this woman reaches her forties the odds of her becoming pregnant decreases significantly. This is because the quality of human eggs decline as women age. The journal of Fertility and Sterility recently published a study concerning the best time for women to freeze their eggs. Hypothetical women between the ages of 25 and 40 were used for mathematical modelling. The study determined women who froze their eggs prior to turning 34 had the best chance of having a baby. Women freezing their eggs in their twenties had less success because their eggs were rarely used. The results showed the best time to freeze eggs was between the ages of 30 and 34. The women who reaped the biggest benefits were aged 37 when their eggs were frozen. Due to the costs for the procedure, it doesn’t make financial sense for women in their twenties to freeze their eggs. The probability is that these women will conceive naturally. Once a woman turns forty, the chance her eggs will result in pregnancy significantly decreases. The topic of egg freezing is controversial. According to NBC News, Facebook will pay a maximum of $20,000 to their employees to cover the costs of egg freezing. Apple is expected to follow suit. Despite the popularity of the procedure, very little media coverage has been given to the process itself. This has resulted in many misconceptions. One of the reasons women freeze their eggs is so they can put more time and energy into pursuing their careers. Cosmopolitan recently surveyed 740 women. Of these respondents, 75 per cent said they wanted to eliminate the pressure of having a child prior to finding a partner. Egg freezing is also used by women who have cancer because of the possibility of their eggs being destroyed by surgery, radiation and chemotherapy, procedures that can cause infertility. The actual process begins when a woman makes an appointment to see a reproductive endocrinologist. She is given ultrasounds and blood tests to evaluate the quantity and quality of her eggs. The woman is then give daily doses of the FSH or the follicle stimulating hormone. This enables the production of multiple eggs. The woman injects the FSH once a day for approximately ten days with a small needle. The doctor uses ultrasound to monitor the eggs to determine the best time for retrieval. The retrieval process is similar to drawing blood. The needle is inserted into the ovaries and vaginal walls instead of the skin. The patient is sedated during the ten-minute procedure so they do not feel the needle. Side effects can occur when the woman produces a lot of eggs from the hormone injections. This generally includes bloating, sore ovaries and breast tenderness. These side effects usually disappear in about a week. The process may need to be repeated. This is dependent on how many eggs were successfully harvested. The success of the procedure depends on several variables. This includes the age of the woman and the viability of the eggs once they’ve been frozen. Once thawed, five to fifteen per cent of the woman’s eggs will not be viable. An embryo is created by joining sperm with a thawed egg. Once this has been accomplished, the chances of the woman becoming pregnant are the same as with a natural conception. The freezing and thawing procedure is survived by 95 per cent of the frozen embryos. This is a higher rate than seen for frozen eggs. Frozen embryos can also undergo testing for Down syndrome and gender before they are implanted. 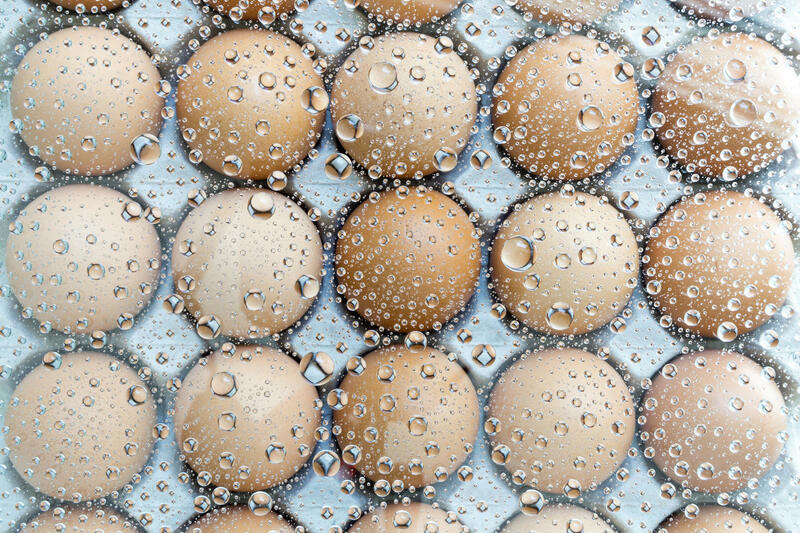 The average price for one round of egg freezing is $7,000 to $12,000. This does not include the cost of drugs or storage. A woman considering egg freezing must consider the benefits as well as the costs. If she could become infertile due to cancer, the decision is simple. The answer is more difficult when a woman wants a career and a baby. Of course, each woman will decide what is right for her unique situation.